Welcome to the Americas Best Value Inn of Seaside, CA. We are conveniently located in the heart of Monterey Bay on the Central Coast of California, approximately 115 miles south of San Francisco. Come enjoy quaint shops, thrilling sporting events, world-renowned restaurants, and an abundance of recreational opportunities and natural beauty. . We offer 24 Guest rooms. All of our Guest rooms are equipped with High Speed Internet Access, Microwave, Mini-Fridge, Cable TV with HBO, Complimentary Local Calls, and Wakeup Service. Fax Service is available in the Lobby for a minimal charge. Our Front Desk and Lobby are open from 8:00am to 10:00pm for your convenience. A night window is staffed and available for you after hours. Please request Smoking or Non-Smoking at reservation or check-in time. 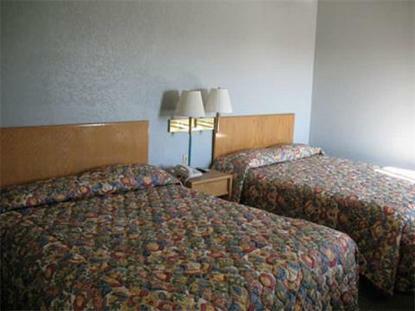 Our friendly and professional staff invites you to come and enjoy the value of staying with Americas Best Value Inn. .